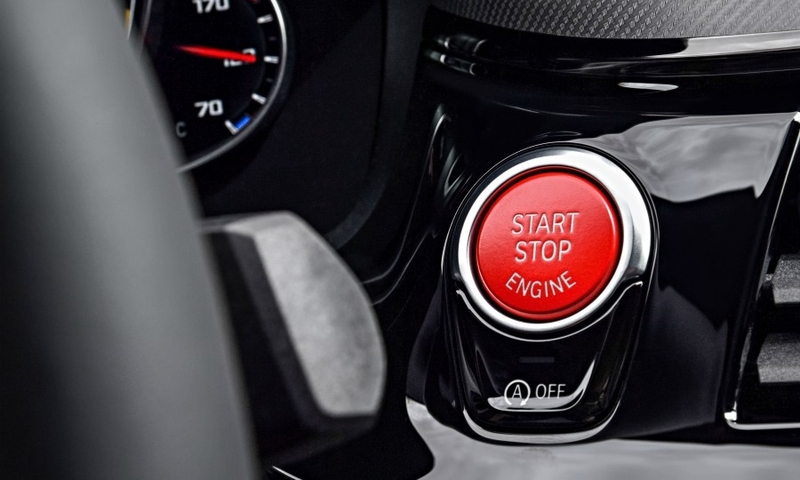 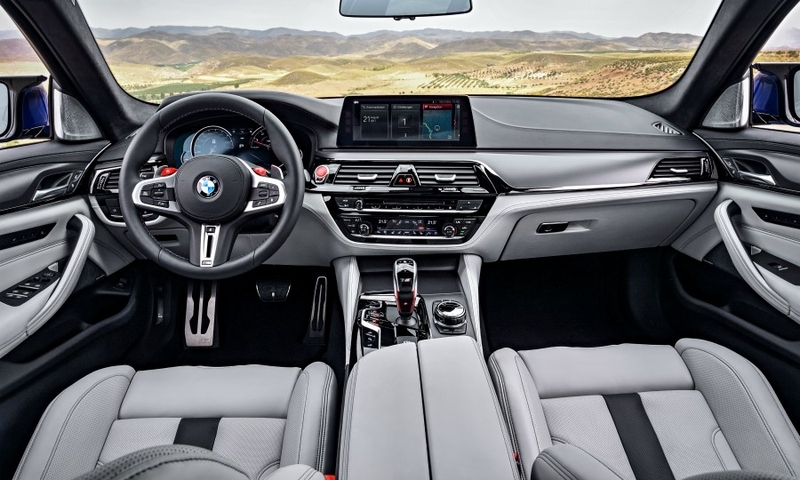 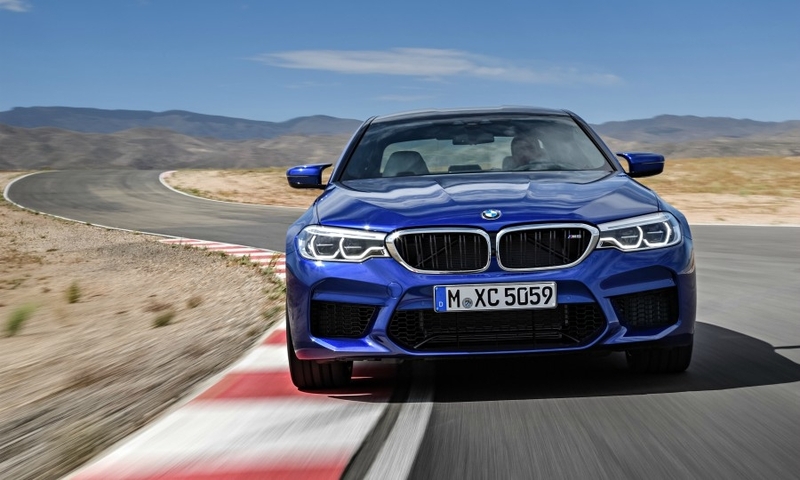 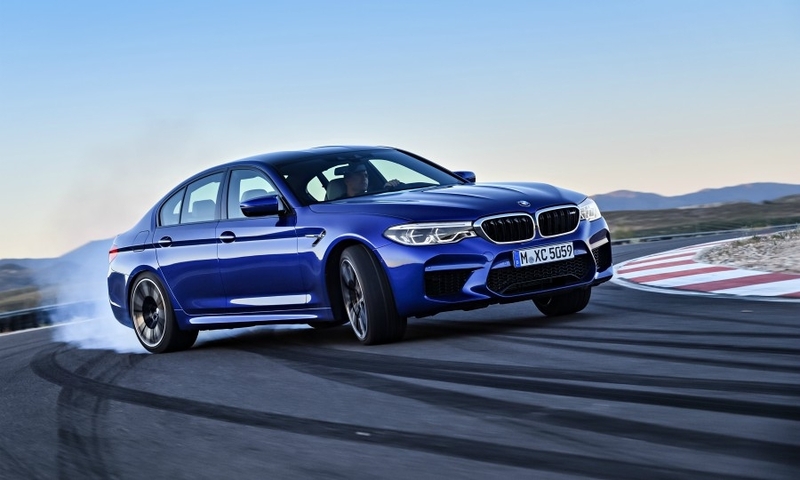 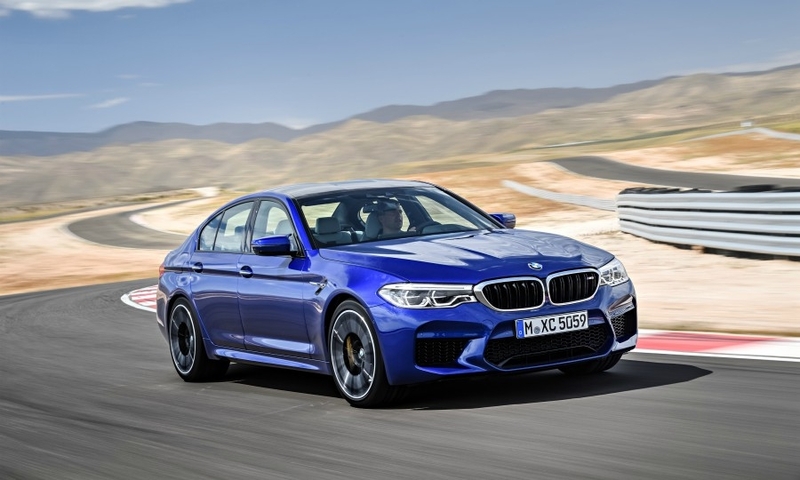 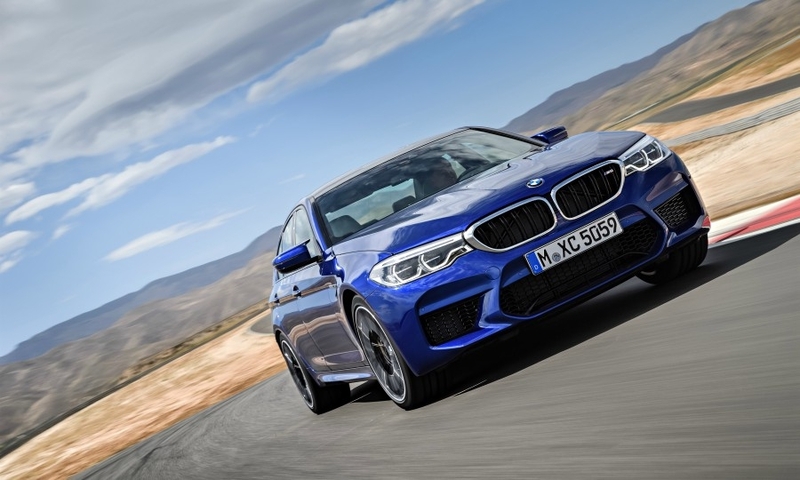 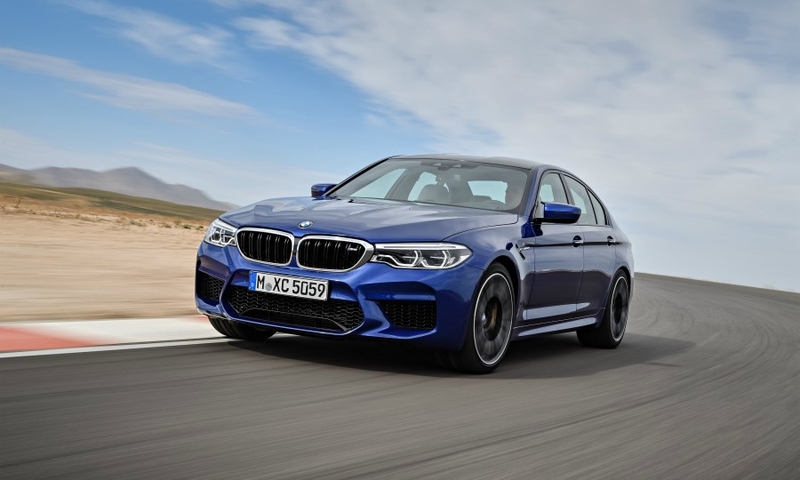 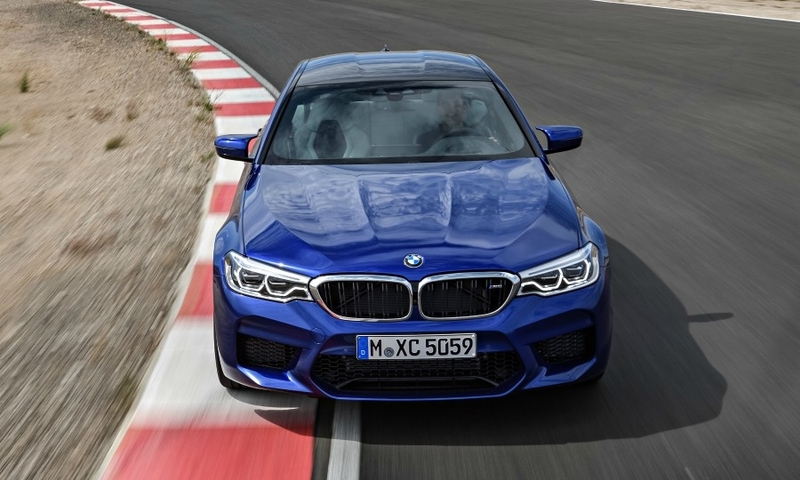 BMW has added four-wheel drive and more horsepower to its M5 performance sedan. 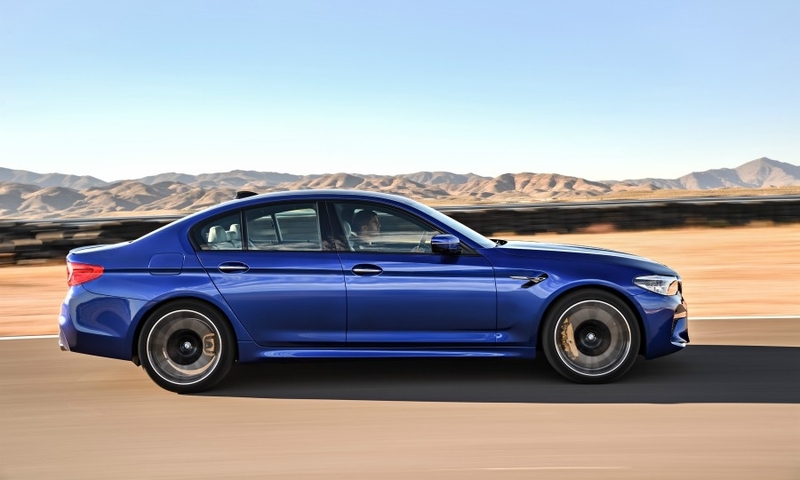 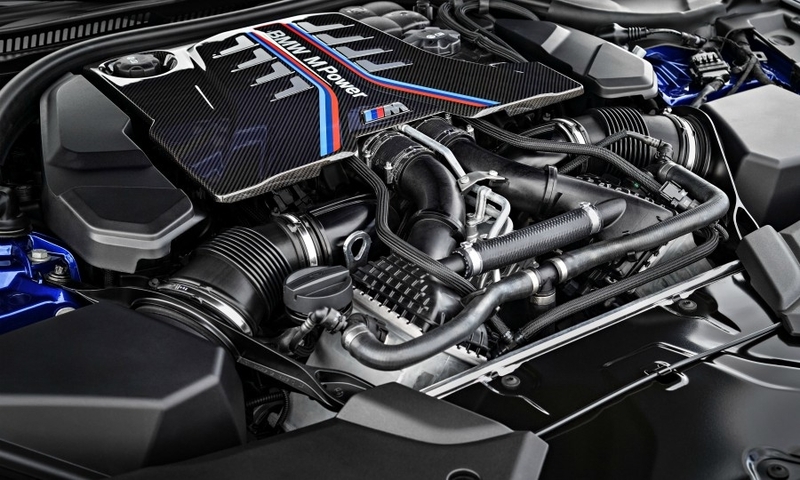 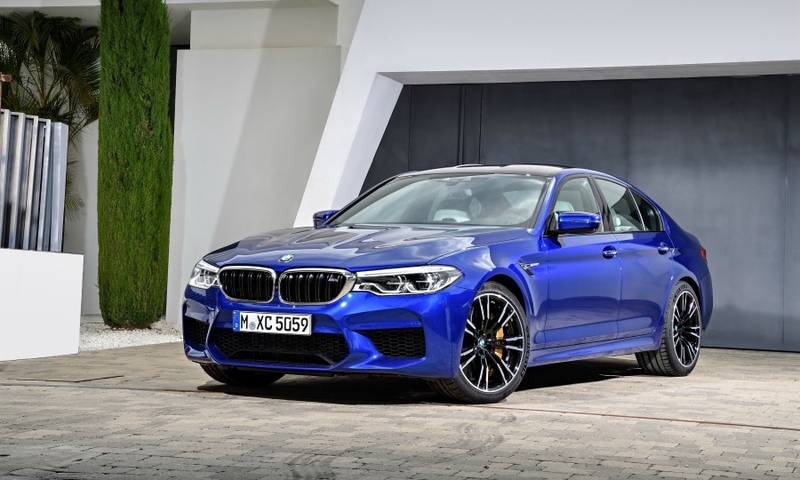 The new BMW M5 has a 4.4-liter V-8 engine with 600 hp. 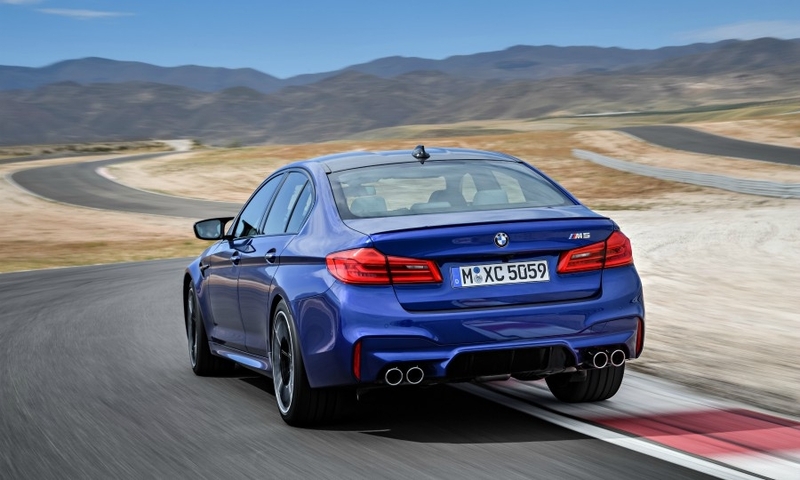 It accelerates from 0 to 100 kph (62 mph) in 3.4 seconds.